Connor Industries is known world-wide for its custom welded aluminum boats under the trademark name STANLEY®. Our highly-qualified team at Connor Industries follows the highest standards and specifications in the industry. From conception to sea trials , our Engineering department with Naval Architect and a team of Engineering technicians oversea each project providing expertise in all matters pertaining to project management and construction. 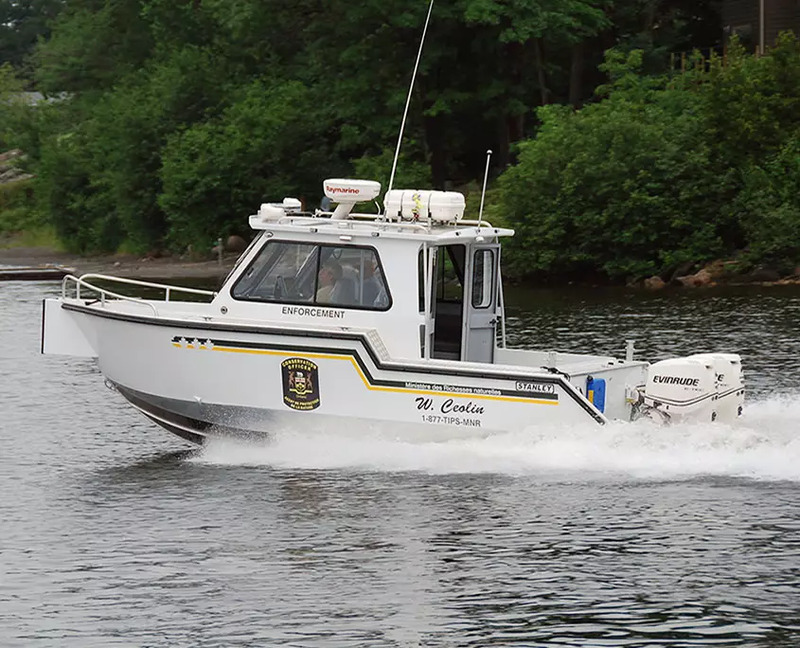 Stanley Commercial Boats are used for fire, rescue and patrol services by Governments, States, Provinces and municipalities. 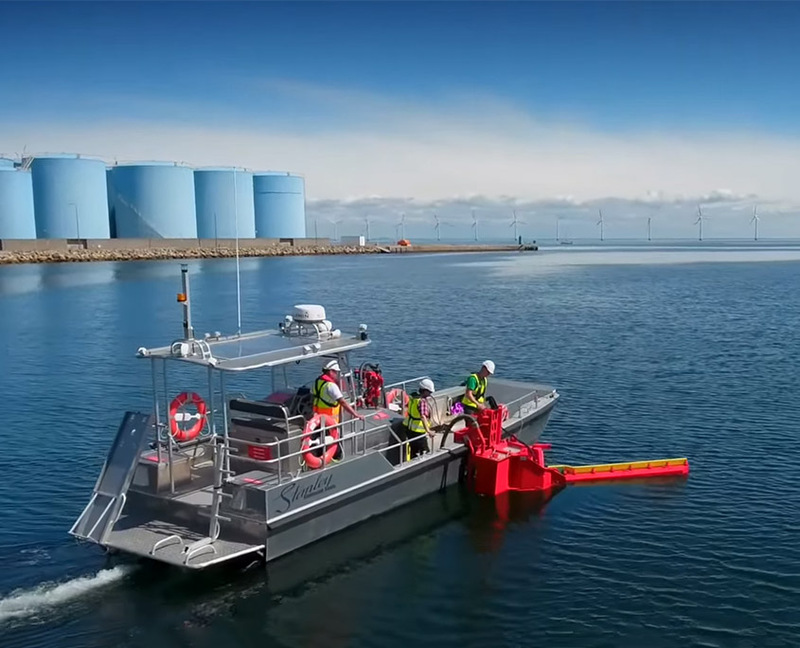 Stanley fire rescue boats are deployed worldwide, providing emergency responders with the tools they need to save lives and property in the most challenging conditions. 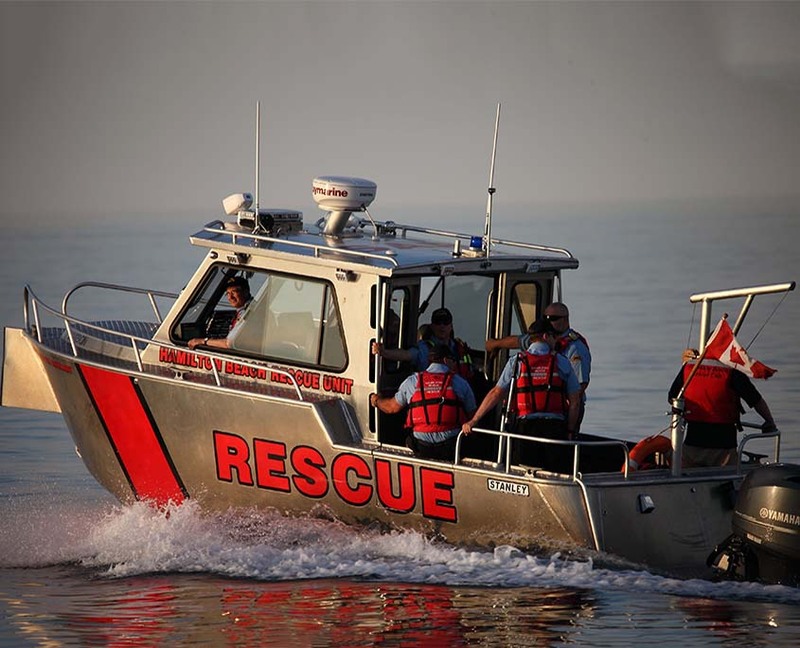 We offer a wide range of multi-mission boats that can be utilized by search and rescue teams, dive crews, marine fire units and EMS providers. 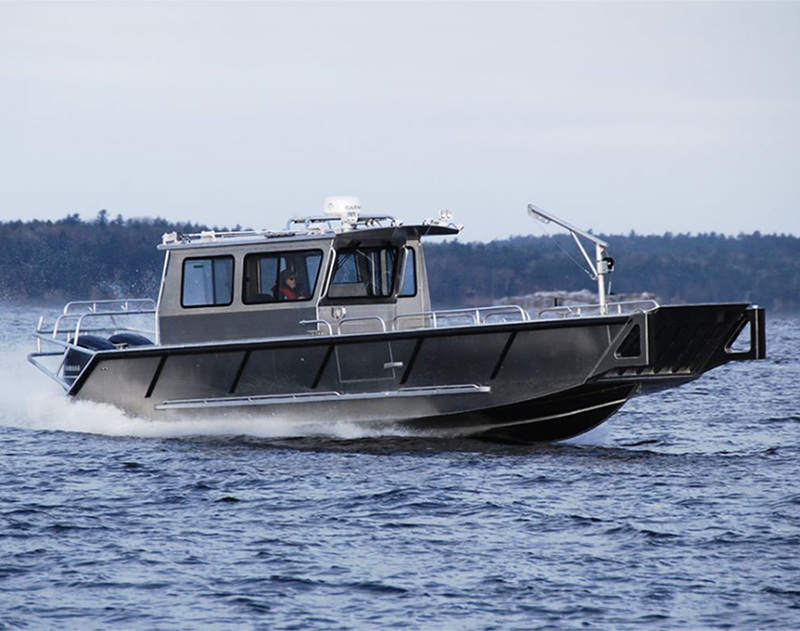 Stanley patrol boats meet the high-standards required by law enforcement, providing port and harbor security, investigation and interdiction, and 24-hour response. We are the first choice for agencies that must work in all weather conditions, from big waters to small. 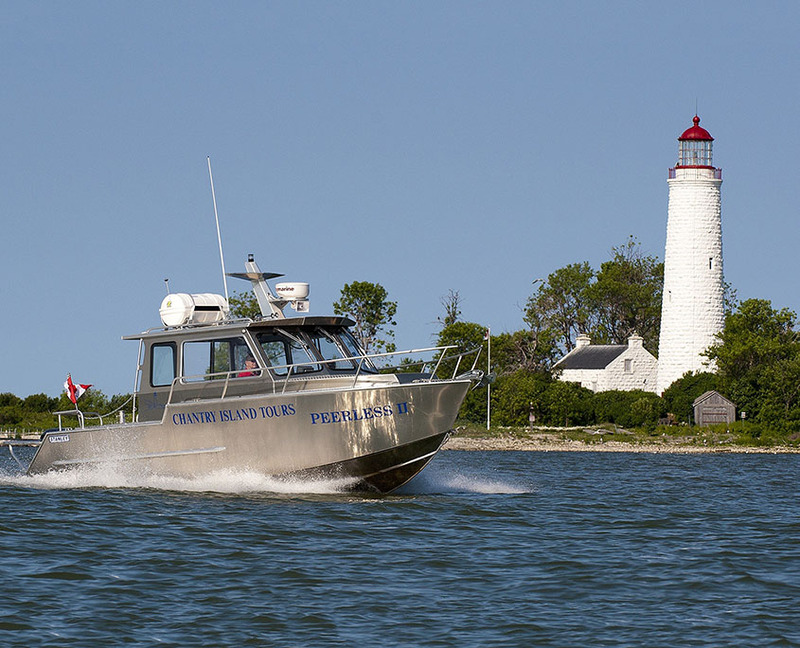 Essential boats for effective security, rescue, and public safety. Stanley Boats are critical assets to contain and mitigate waterway environmental threats, such as fuel spills. Protection of sensitive eco-systems is one of our most important missions, and we have to right boats for the job. Without question, these are the most versatile boats we build. Stanley’s famous Bullnose Landing Craft has been instrumental in delivering critical personnel and materials in every part of the globe. The Bullnose is hard at work every day, utilized by contractors, divers, transporters, emergency responders, islanders, and many more. These are the boats that can be operated in shallow waters and beached, but they are not flat-bottom, so crews take them into deep waters for long-haul work. Multiple propulsion choices, from outboards to jets. Stanley Passenger boats are designed with the comfort and safety of both passengers and crew in mind. Our sales and engineering teams work with clients to design a boat that meets their specific passenger carrying demands. Across North America Stanley boats are in use as Water Taxis, Passenger Ferries, Dive Charters, Fishing Charters and Tour Boats. 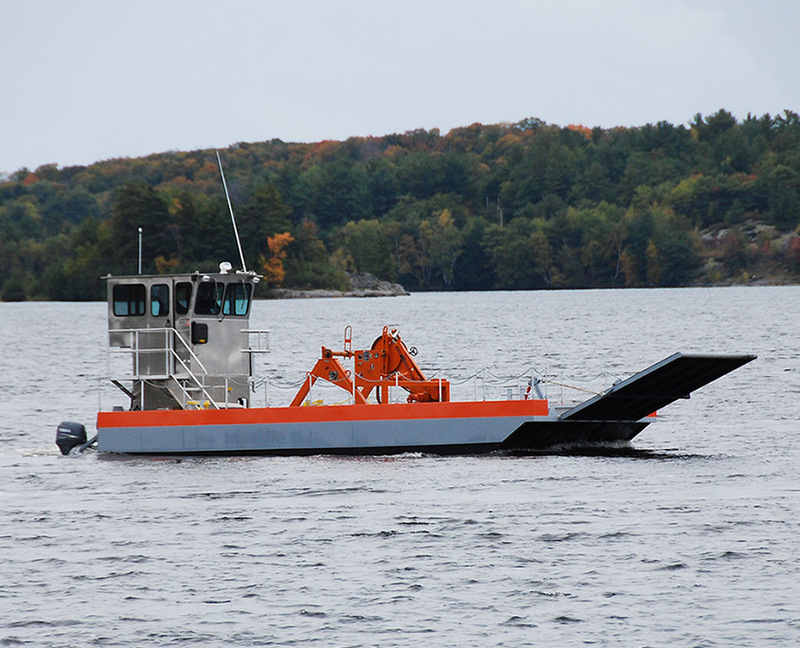 Stanley custom-built barges are used by agencies and industries in a huge range of applications: vehicle ferrying, marine cable service, heavy equipment and materials transport, to name a few. Our barges are up to 80’ long, and are available in aluminum or steel. Carry everything you need safely. Stanley Fire Rescue Boats are built to take punishment 24/7. They are designed from the ground-up to serve as constant-duty boats. Our naval architects and engineering team work directly with officers and crews, listening to their feedback on current models. Their suggestions and ideas for improvement help us create new designs with added features that are suited to the boat’s primary mission. Designed with performance, versatility and safety, Stanley Boats are hard at work in communities throughout North America, the Caribbean, Europe, Africa, and the world. Sign up now with stanleyboats.ca and be first to get the latest information on Stanley’s products, dealers, events and much more! Connor Industries is known world-wide for its custom welded aluminum boats under the trademark name STANLEY®. STANLEY boats have been built in Parry Sound, Ontario since 1982.